While many of his movie characters are known for their sheer physical prowess and power of will, Sylvester Stallone is actually quite a bit more refined. In fact, he’s a card-carrying member of Mensa, the high IQ society. And now, he’s put those smarts to good use by helping create the RM 25-01 Tourbillon Adventure Watch with his friend and watchmaker, Richard Mille. Richard Mille is one of 25 luxury watch brands for men. For those unfamiliar, a tourbillon is a watch feature that helps counter the effects of gravity on a wristwatch. It’s also one of the most complex mechanical complications ever envisioned and is widely regarded as being an impressive if unnecessary addition. While this watch has one tucked within its gears, its only one part of the many that make this watch an altogether insane feat of watchmaking. 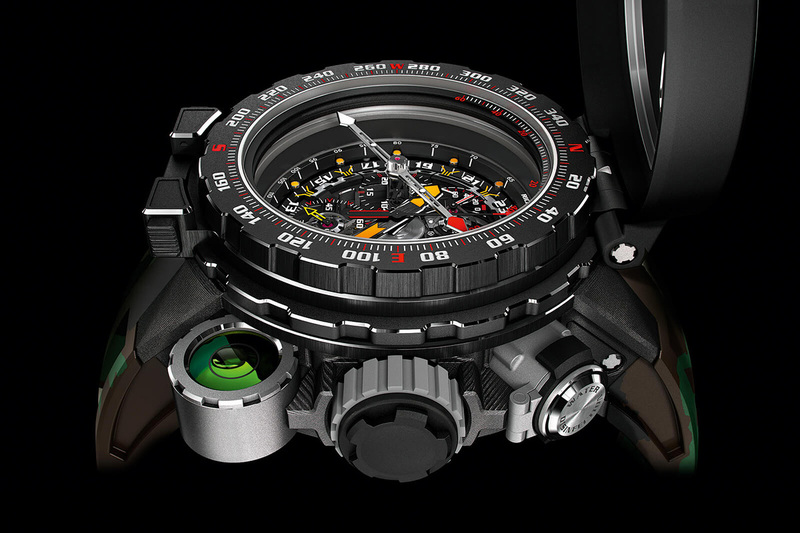 The RM 25-01 also features magnetic shielding, a titanium-carbon TPT case, a detachable compass, a level, and even an emergency compartment that houses a water-purification tablet. 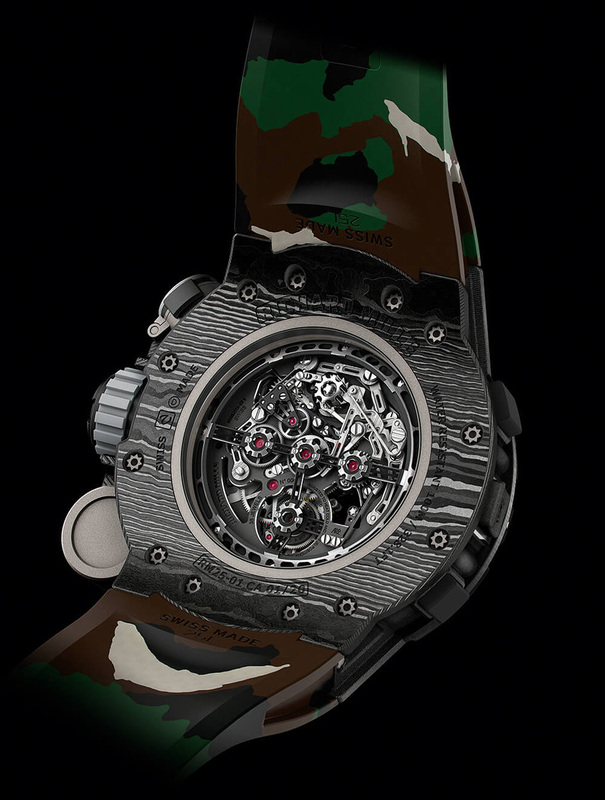 That, plus a dozen or so more features, give this watch a price of $983,000. Oh yeah, and only 20 will ever be made.